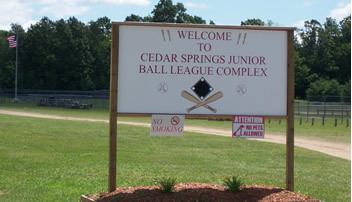 The Cedar Springs Area Parks and Recreation Board provides a variety of well coordinated recreational activities for the members of the community. 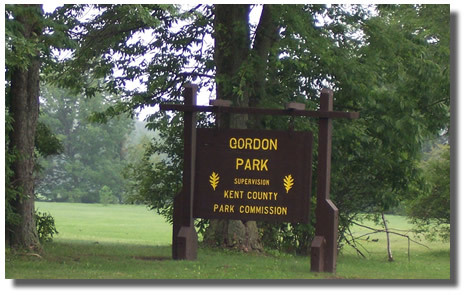 The Parks and Recreation Organization is a unique partnership between Cedar Spring Public Schools, Nelson Township, Solon Township, Courtland Township, Algoma Township and the City of Cedar Springs. A full-time director works to provide new, healthy and better recreational activities in the Greater Cedar Springs Area Community. 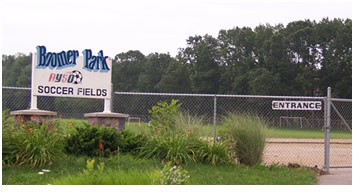 Reservations for County Park facilities can now be made up to one year in advance. For reservations, please call (616) 336-PARK, or reserve online at Parks Reservation System. The White Pine Trail is Michigan’s longest rail/trail stretching a distance of just under 100 miles on the former Grand Rapids and Indiana rail bed. The trail reaches from the north end of Grand Rapids to Cadillac. Future trails will intersect the White Pine establishing it as the backbone of the Michigan rail/trail system. Click here for more information.